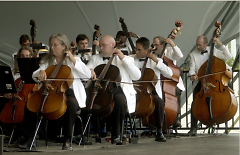 We are proud to announce our 17th season of Picnic Pops featuring your Grand Rapids Symphony! 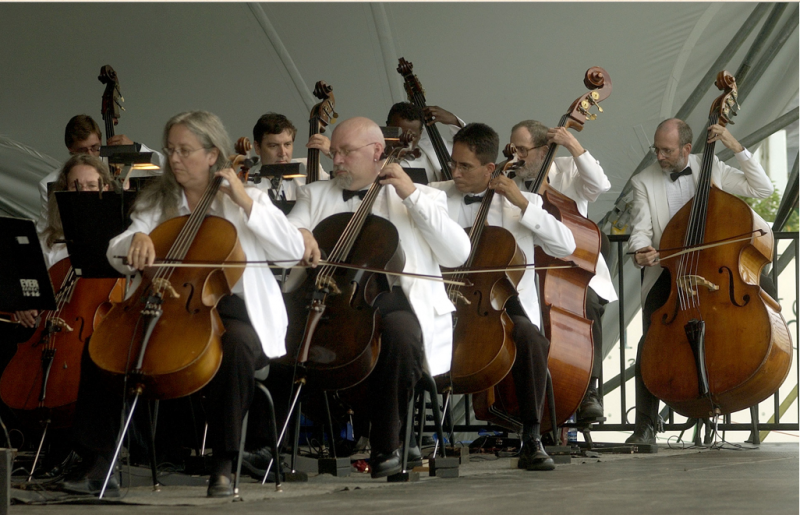 We have four incredible concerts on the line up this summer that will keep you moving and grooving as you take tickets, usher VIP guests to their seats, and assist limited mobility patrons to their favorite spot on the hill. Please know that without volunteers like you this concert series would not be possible. Over 100 volunteers are needed each Thursday and Friday night July 14 thru August 5 to make this special concert series possible. Our summer is filling up fast with volunteers but we are still in need for people to fill the Friday positions. Listed are the positions open that we must fill in order to make this concert series possible. Help Patrons carry belongings on to the hill. This position is the area we need most volunteers at. They are needed before and after the concert. Carry blankets, coolers, chairs, ect. Must reach out to patrons and ask if they would like your help. Assist Limited Mobility Patron Ambassadors in locating patrons that need golf carts. Hold flag by vehicle until a cart is available. Assist security crew in directing and encouraging patrons to stay in the demarcated pedestrian walkway before and after the concert. Work with DK security to develop a plan for the in and out. All volunteers are required to attend an orientation out at Cannonsburg on July 13th at 6:00 pm. This orientation is mandatory and if you are unable to attend you must schedule an orientation at the Grand Rapids Symphony Office prior to the concert you are volunteering at. If you volunteer you will need to purchase a Volunteer shirt. Shirts are $5.00 for all volunteers. We require most volunteers to stay through the end of the concert to assist with clean up. All volunteers receive free admission to the concert and a free meal. In exchange we ask that volunteers work before and after the concert and in some cases during the concert. To volunteer, you must complete a detailed sign-up sheet then you will be mailed a confirmation packet with manuals, parking passes, and directions for the event. If interested in filling any of these positions please contact Annamarie Buller at [email protected] or 616-454-9451 ext 149.